A cover letter is your first chance to give a potential employer an impression of you, so it is astonishing how many job seekers don’t know how to write an effective cover letter, or even worse, don’t include one at all. While a good resume is important, a well-written introduction should be thought of as equally significant. In today’s job market, companies are often inundated with resumes. To ensure that yours stands out, your cover letter must demonstrate to the company that you are a serious candidate. You need to show that you have read the job description carefully and that your experience or education gives you the qualifications necessary to perform the duties of the job. A cover letter needs to be specific to the job for which you are applying. 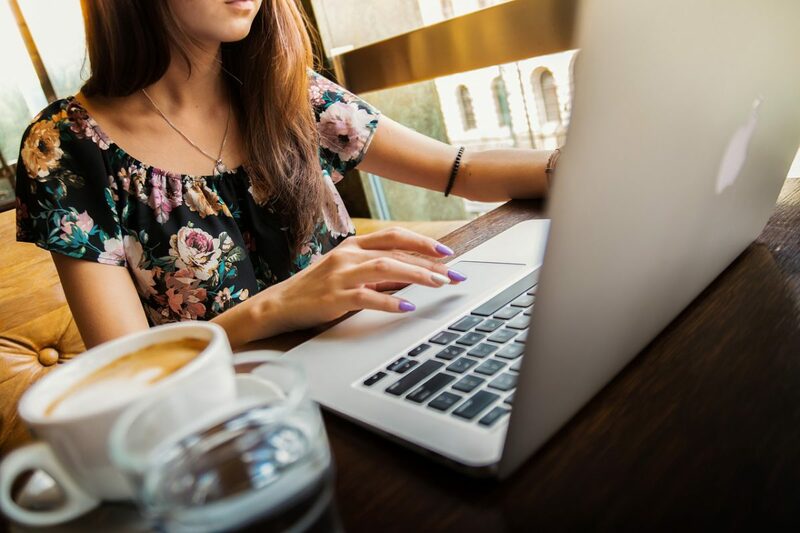 While it may be tempting to draft a letter than can easily be sent to dozens of different companies, a boilerplate letter will not be as effective as a cover letter tailored for a specific company. Your first paragraph should open with a mention of the position you are applying for and why you are interested in the company. Perhaps it is their reputation, mission, goals, products or clients. Then state how your skills and experiences align with what is unique about the company. This demonstrates to the company that you are genuinely interested in working for them. Your second paragraph should highlight a couple of your professional or education successes which are relevant to the job. This is your opportunity to give additional narrative to the experience noted on your resume. Your final paragraph should wrap up the letter with an invitation to discuss your qualifications further in an interview. Thank the reader for their consideration and sign the letter professionally. Be sure to read through your letter several times to check for spelling, grammar or punctuation errors. Effective communication skills are important in every workplace and an employer will naturally be skeptical of your communication abilities if you submit a letter containing errors. A personalized, well-written, error-free cover letter will make you stand out to potential employers. Taking a few minutes preparing to make your first impression is the first step toward landing the job you want. Kiera is a freelance writer with experience in business administration, purchasing, accounting, human resources, retail and sales. Kiera enjoys writing about health, fitness, kids, travel and business.